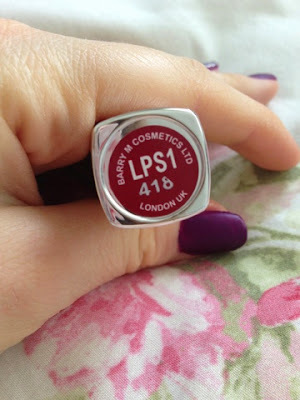 The first product is this berry, burgundy lipstick by Barry M in the shade LPS1. 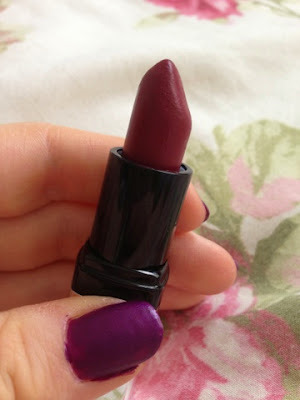 I first found out about this lipstick whilst I was watching one of Lucy and Lydia's videos and Lucy was wearing it. I fell in love with the shade of the lipstick and asked Lucy what it was and she told be it was this. I've been wearing this on evenings out/parties and it has become the lipstick I grab for quite frequently. I say the shade is very similar to Rimmel's 107 with a slightly more pink under tone. This lipstick lasts for ages and since the lasting power is that good, its pretty difficult to rub off. I love the matte finish, the colour and what it adds to the whole makeup look when applied, a perfect winter shade. 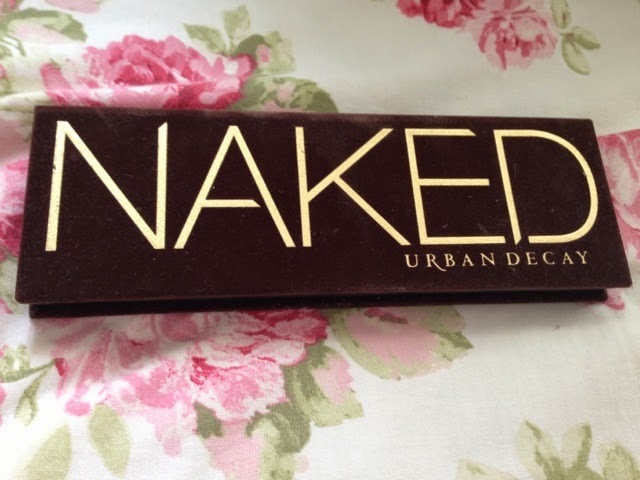 The next item is the oh so raved Naked palette by Urban Decay. As I said in my previous post, I received it for Christmas and have used it everyday without fail since. It has become my stable everyday eye product, perfect for creating neutral and smokey eye looks. With the most gorgeous 12 shades, its the prettiest palette I own and I just love it. My favourite shades have been 'half baked', 'buck' and 'virgin'. 'Buck' is probably the most beautiful matte brown shade I've used because it really helps add depth to the eye. 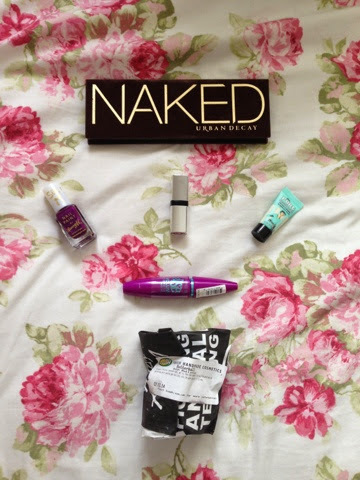 'Virgin', I've mainly loved for inner corner because it has just the right amount of shimmer. 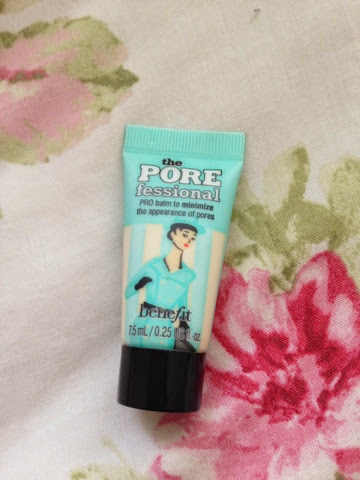 Another favourite has been Benefit's porefessional. My sister got this miniature version in a Benefit Christmas set, however as she really isn't into primers, she let me have it and I was keen to give it a go. I've been applying it before makeup on special events or days where I'm out for the whole day and want it to stay in tact. Not only does it help your makeup last for a long period of time, it also makes makeup go on much smoother and gives a beautiful finish. Once I've finished this miniature size one, I'm definitely going to pick up the full size. I love how a little can go a long way and it really can reduce the look of pores. 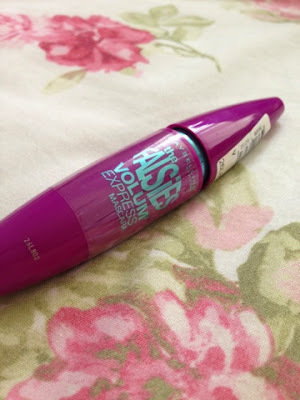 The next favourite is the Falsies by Maybelline. This mascara I used to swear by, however I stopped using it for a good while because I wanted to try out some other mascaras. Yet last month, I picked it up again, began using it and thought why did I ever stop? I love how it lengthens, thickens and curls the lashes, making my eyelashes look noticeable and fluttery. I'm one of those girls, whose eye lashes don't really curl or stay looking curled and in place all day, however this mascara does the trick! 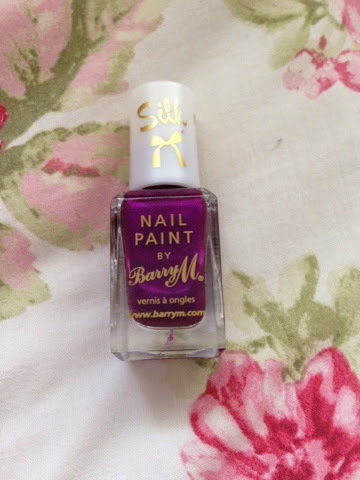 My nail favourite of the month is from Barry M's silk range in the shade 'Orchid'. I got this for Christmas and began using it throughout January. This is the first shade I've tried from the silk range and its honestly such a beautiful colour. I love how metallic/shiny the purple looks and the smooth, silky finish it leaves on the nails. As it has a such a lovely finish, its a rather elegant and grand colour I think. 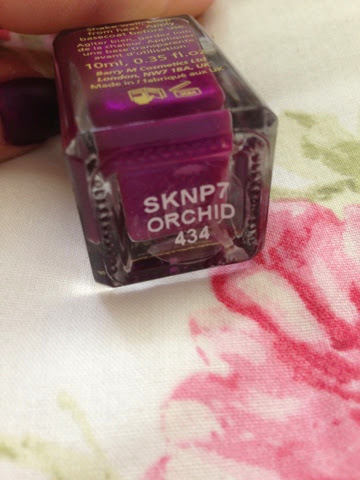 I'm definitely going to pick up some other shades from this range after using this one! The last thing I've been loving is lush bath bombs! 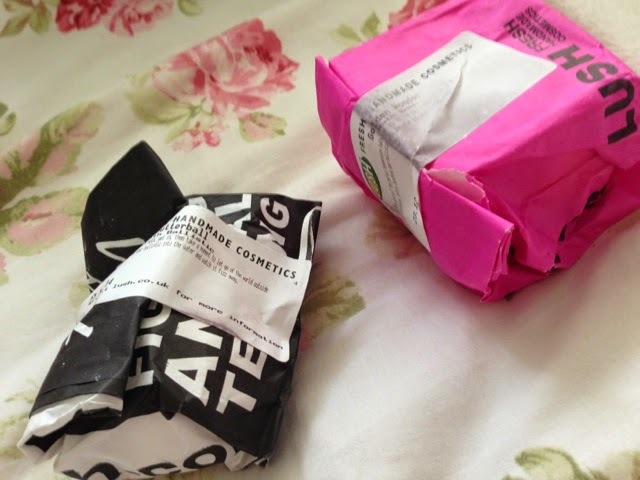 Throughout January I've been having baths a lot more and been reaching for my lush stash. I love how you can just pop one in the bath and they'll give off a lovely smell, present a beautiful array of colours and leave you feeling ultra moisturised. Its allowed me to have more 'me' time, having that 15/20 minutes in my day with no phone, and just laying there with my thoughts. Its a relaxing, calming time, which I'm going to start doing more because it helps relieves all the worries and pain of the day and lets you concentrate on you. I hope you enjoyed these monthly favourites and that you all had an amazing January! Naked 1 is such a good palette, my favourite shade is half baked too, it's also in the Naked 2 palette which I am currently using. I really like your favourites. You have some great favourites. 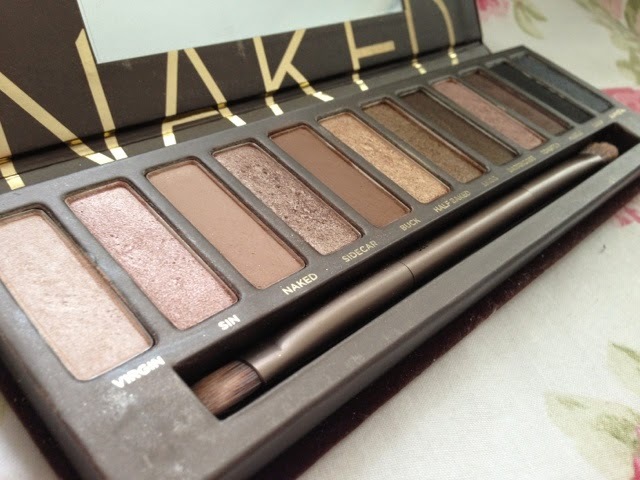 I love the Naked palette, just great for every occasion.